Does this sound familiar? “I’m so tired!” and “I have no time!”. There is a huge challenge of managing one’s everyday activities, so you seek suggestions on how to manage your energy. For people with Multiple Sclerosis (MS), it is even more important to learn how to save energy and handle fatigue as well as possible. After all, fatigue is one of the most common symptoms of this disease, and it has negative repercussions on the daily life of many people with MS. That’s why it’s essential for these people to adopt effective energy-saving strategies. The goal of this article is to offer you methods and tools that will enable you to save time and energy. I encourage you to share them with all the “tired” people you know, whether or not they have MS. They may have another auto-immune disorder, or anemia which fatigue is a huge component. We all know how how hard it can be to change a routine. We’re ready to change our house, our job and even our spouse, but we find it difficult to throw out a ratty old pair of slippers! To succeed in acquiring new habits, we first have to adopt an open attitude towards change: this is easier if we believe we will benefit from changing how we do things. To set realistic goals for yourself and take the time to integrate them well, and if they improve your everyday life, you’ll be more motivated to continue the change. And now, it’s literally up to you! * What do I enjoy doing and what is important to me? * What absolutely has to be done today, or this week? * How often do these tasks have to be done? * Do I have to do everything myself? * Are my expectations of myself realistic? * What do the people around me expect of me? * Are their expectations the same as my own? Then choose the activities that you would like to continue doing yourself. We will see later that there may be more energy-efficient ways to do them. If you think that everything is top-priority and nothing can be changed, think about your resistance to change and ask someone you trust for their opinion. This should help you. 2. Know How to Share Delegate Tasks! Identify the tasks that you could delegate and that other people could do, without anyone being worse off. Tell yourself that learning to delegate can be a real step towards wisdom. If you have children, it’s natural for them to get involved with household chores, depending on their age, since that represents an opportunity for them to learn all kinds of things. * Bank transactions and a lot of shopping can easily be done by phone or on the Internet. Check catalogs as well: the number and variety of things you can order by mail never ceases to grow. * Many businesses, such as grocery stores, drugstores and dry cleaners, offer home delivery. Use it! Being independent doesn’t mean doing everything yourself; it also means knowing how to get help. * Could certain tasks be eliminated altogether? For example, you’ll have considerably less ironing to do if you take the clothes out of the dryer as soon as the cycle ends and hang them up right away. * Could the frequency of certain activities, such as dusting, vacuuming or grocery shopping, be reduced? * Could other tasks be simplified or done differently? For example: you could choose recipes that don’t take much time but are still delicious, or leave the dishes to drip dry instead of drying them. * Thinking about what hairstyle would be the most practical for you, as well as being attractive. * Choosing comfortable and appropriate shoes, since you get tired easily. * Giving yourself permission to have a frozen meal instead of a home-cooked one so that you’ll have enough energy to go to the movies in the evening. Similarly, you could invite friends to a potluck dinner, where everyone brings something, instead of cooking everything yourself. People will be happy to help out. * Plan your movements around the house. Get into the habit of putting everything that needs to go up or downstairs near the staircase. You’ll avoid some climbing that way. Ask for help with heavy objects. * Put everything you use for a particular activity in one place. For example: before sitting down to watch TV, gather everything you’ll need – phone, glasses, remote control – and then take it easy! * Plan what you will need for your activities during the week and make sure you’ll have all the necessary items. Keep reserve supplies of toilet paper and wrapping paper. Have emergency solutions on hand: frozen meals, a bottle of wine or small hostess gift for a last-minute invitation. * Hang up a bulletin board in a central location in your home and ask all family members to add to the shopping list. * Plan your travel outside the house. How many times as you were coming back from your grocery shopping have you suddenly thought, “Oh, I forgot something…?” Before leaving home, take the time to make a list of all the items you need to buy and where you need to go (supermarket, dry cleaner, drugstore). When you leave, use the opportunity to take out the garbage on your way out if it happens to be garbage day. * Write down the errands you have to run as soon as possible and those that aren’t urgent in your datebook. This will allow you to combine certain shopping trips. For example: if you have to go to the mall to buy the kids’ school supplies, why not buy a present for your mother-in-law whose birthday is coming up in a few weeks? It’s important to know your abilities and limits and to learn to live with them in order to prevent exhaustion. It is just as important to respect your personal rhythm. Be aware of the constraints you put on yourself and learn to be critical of them. All those “must do’s” aren’t always essential as we’d like to think! * Figure out the schedule for your activities for the week and then plan your days, maintaining a certain balance among them. Your schedule has to be realistic and take your priorities into account. If necessary, change it! Each week, plan for some quiet times and some especially pleasant activities. * Learn to recognize the times of day when you feel energetic and take this into account when you schedule your activities. Doing all the housework on the same day isn’t smart – it’s an unrealistic dream! * Alternate periods of work and rest, hard work and light duties. Learn to anticipate your fatigue by knowing the limits of your tolerance while sitting, standing and walking. You will then be able to take breaks BEFORE you get tired, and thus avoid overly long recovery periods. * Plan time in your schedule for leisure activities. We often tend to believe that a leisure period has to be long, but 30 minutes of reading, music, yoga or other exercise will make you feel better. * Pace yourself during your activities; it is more productive to keep up a reasonable speed rather than tiring yourself out by going too fast. * Avoid doing several things at once. You risk being ineffective and getting overtired. For example, use your answering machine and return calls when it suits you. * Don’t feel obligated to finish a task at all costs or do it on a specific day. Whoever said that the vacuum only works on Thursdays? * When you sit down, choose a straight, firm chair with armrests instead of a soft, overstuffed armchair and make sure your lower back is well supported. Sit right back in the chair, and keep your back as straight as possible and your knees bent at 90 degree angles. If necessary, put a small footstool under your feet. Avoid the “slumped in front of the TV” position, which gives a false impression of being restful. Even if you aren’t accustomed to it, work sitting down as much as possible in order to save energy. * At a table or desk, ensure that the height of the working surface is appropriate. Face your work head-on instead of sideways; for example, if the telephone is on your left, turn your whole body to answer the call or swivel your chair in order to avoid twisting your back. * When standing, avoid locking your knees in an extended position and wear low-heeled shoes (about 1 cm or 1/2 inch). If your balance is good enough, change position by swinging your weight from one leg to the other while contracting your abdominal and buttock muscles. Even better, use a small stool to rest one foot at a time; this will reduce the fatigue in your lower back. * If you have to lift objects, hold them as close to your body as possible, keep your back straight by contracting your abdominal and buttock muscles, and use your thigh muscles to lift yourself up. Avoid leaning, as much as possible. However, if you absolutely have to do so, keep your back straight and bend your knees. Ask for help rather than risking an injury! * To carry packages, opt for a backpack or a bag worn slung over your shoulders, and avoid carrying too much at a time. * If you have several bags to carry, distribute them between both hands, being sure to balance the weight. That will prevent you from straining your back. * Collect all the objects you will need before starting work and put them somewhere where you can easily see and reach them. Eliminate disorder and unnecessary objects. * Get everything you will need. For example, keep a bottle of household cleaner everywhere where you regularly use it, and have several pairs of scissors strategically placed around the house. * Ensure that you’re working in good conditions; appropriate lighting, good ventilation, suitable noise level (too much noise can disturb your concentration). * Install telephones in strategic spots around the house: have a regular phone on each floor or carry a cordless or mobile phone around with you. * Use “tools” that are easy to handle: lightweight dishes and saucepans, utensils with large, non-skid handles that provides a good grip. * Choose practical appliances; electric can-opener, hand held blender and lightweight vacuum. * Check out items with long handles or wheels: long-handled dusters and tongs, serving tables and suitcases on wheels. * Avoid wearing shoes or slippers that don’t support your feet well or that have slippery soles. Long, flowing clothes that could trip you up should also be avoided. * Thing about installing a handrail in staircases or your shower(s). * Make sure the lighting in corridors and staircases is good. Nigh lights are very useful if you have to get up at night. * Don’t let open spaces get cluttered with wires and furniture; stick rugs down firmly with two-sided tape, available at hardware stores. In our daily activities, we often act automatically. That’s why it’s so important to stop now and then and take the time to analyze how we do things. It’s not possible to cover all the problems you might face, but here’s an 8-step process for analyzing and addressing difficult issues. 1. Identify the difficulties: Which activities are causing problems (such as excessive fatigue, pain and risk of falls)? 2. Identify the source of the problem: What part of the activity is difficult? When do your problems usually start? Do you feel pain? If so, where? Is the equipment you’re using appropriate? Is your work method appropriate? Does the pace of your work suit you? 3. Brainstorm: Note down all the ideas that come to mind for improving the situation: eliminate steps, improve your posture at work or the tools you use and delegate tasks (if possible). Don’t hesitate to ask your friends and family for suggestions! 4. Choose ONE ideas from the list you made and try it out. 5. Evaluate the results: Has the problem been solved? Do you see a satisfactory improvement? If not, move on to the next step. 6. Try out another idea you thought of and continue in this way until you have found a suitable solution. 7. If you have reached the end of your idea bank without solving the problem, consult an outside source: occupational therapist or physiotherapist. 8. Finally, accept that certain problems can’t be solved at this point. It will lessen the stress you are carrying and will help avoid fatigue, which stress brings on. Part 2 – to follow tomorrow. Want to be an active part of your community? Want to help others? Consider being a volunteer for the National Multiple Sclerosis Society. Watch this moving video of volunteers. Want a chance for a little fame? and post your thoughts/comments for a chance to be in my next book. Please share. Thanks. My next book: Relationships: Breaking the Barriers. I’m at the very end of writing this little ditty and would love your input. This is your opportunity for a little fame. Relationships: We all have them. Relationships with our friends, family members, cohorts, in our marriage, bf/gf, fiance, fellow church members, domestic partnerships, “it’s complicated”. What are the key things you think it takes to make relationships grow in a healthy way? What are the key things that make relationships fall apart? Thanks so much and remember to share this. There was a funny blunder in this episode. Then within seconds of my show finishing here in California we had an earthquake. My computer desk was swaying, lights were moving, my daughters bed was moving. 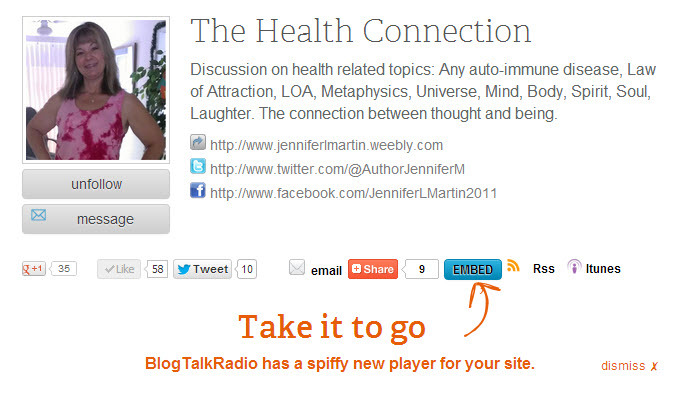 Maybe I just had a very strong blogtalkradio show that shook the earth? Lol I hope you enjoy the show. 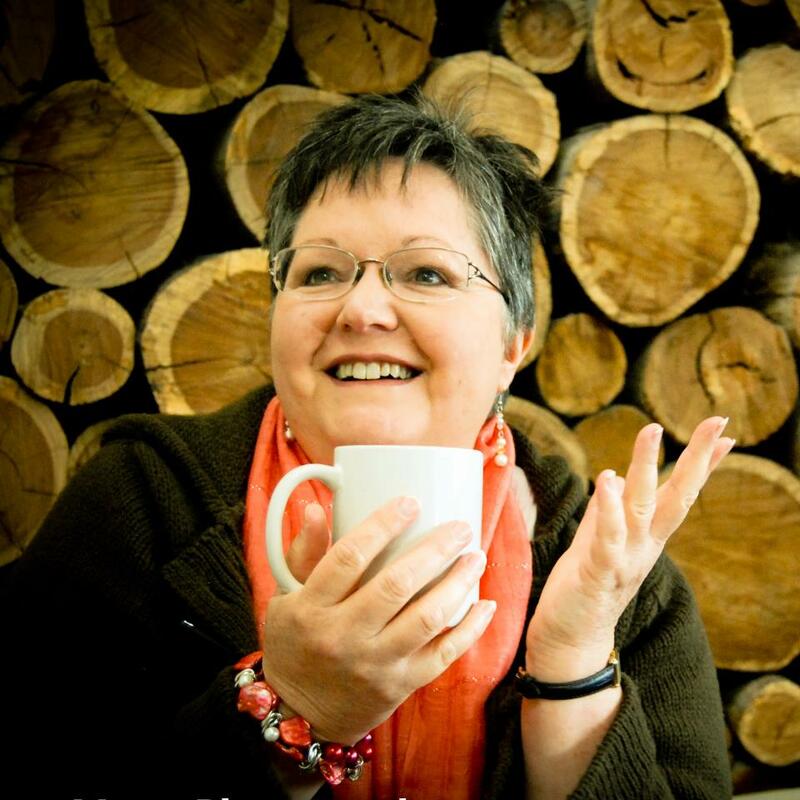 Today’s show is with my special guest Janette Dalgliesh who is a successful Law of Attraction Coach – who specializes in reconnecting people with the power to create, numerology & LOA mixed together, with a hint of astrology. We will also touch on “stuck emotions”. 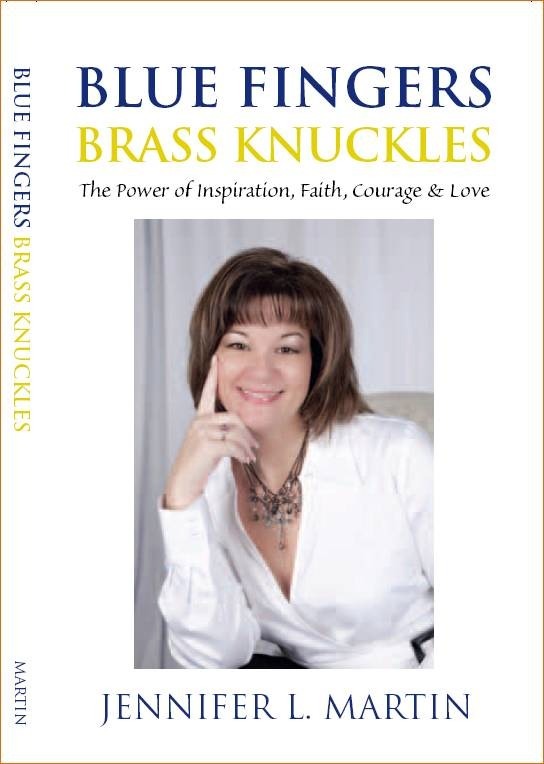 Meet Jennifer Martin and get an autographed copy at The Torch Club, Sunday March 28, 2010 from 6:30-8:00pm. 904 15th Street (between I and J streets) Sacramento, CA. Be sure and stay for the AFTER-PARTY with The Nibblers. Their unique 7-piece band has that funk sound everyone can get up and dance to. Cover charge $6.00 starts @ 7pm, so be sure to get there early.